DUSSELDORF, GERMANY - Trivago, a leading global hotel metasearch, announced the winners of its annual trivago Awards to recognize and reward this year’s top-rated and top-performing properties on trivago. The trivago Awards are the highest endorsement trivago gives to hotels, in recognition of their achievements in customer service and metasearch marketing throughout the year. For the categories of 3-Star Hotel, 4-Star Hotel, 5-Star Hotel, and Alternative Accommodation, trivago recognizes with trivago Awards the 10 hotels per country with the highest consistent trivago Rating Index scores for the year. 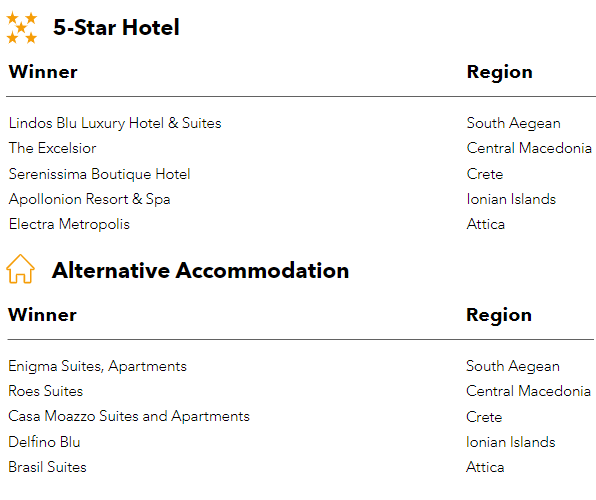 The hotels with the absolute highest scores are deemed the category winners for their countries. To ensure accuracy, a minimum of 20 reviews were required for award eligibility. 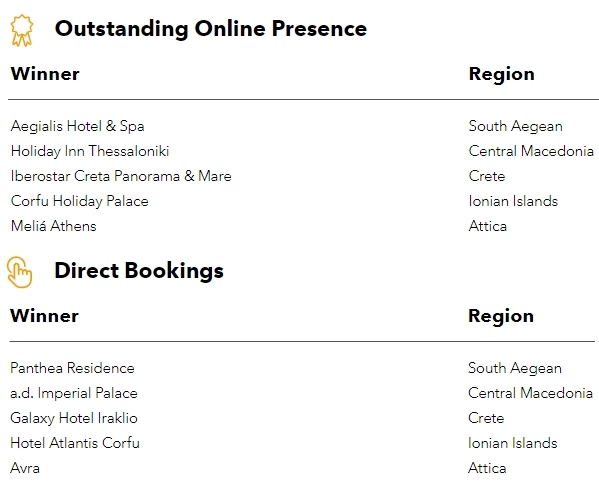 For the Outstanding Online Reputation category, trivago awards the 10 hotels per country that have been the most active in optimizing their trivago profiles to stand out on trivago throughout the year. 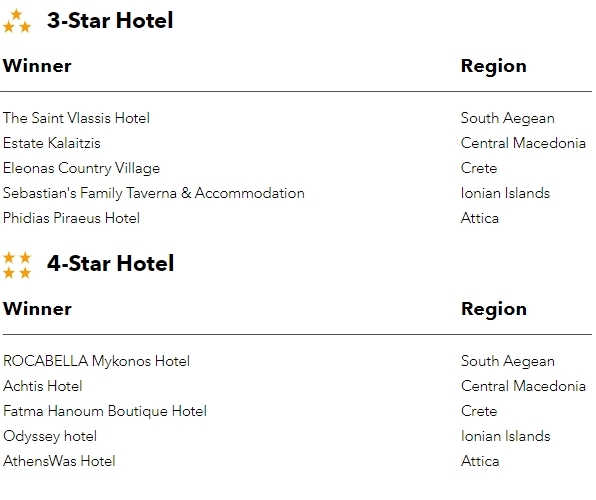 The 10 hotels in each country that have driven the most direct bookings to their websites through trivago using Rate Connect are recognized with trivago Awards in the Direct Bookings category. 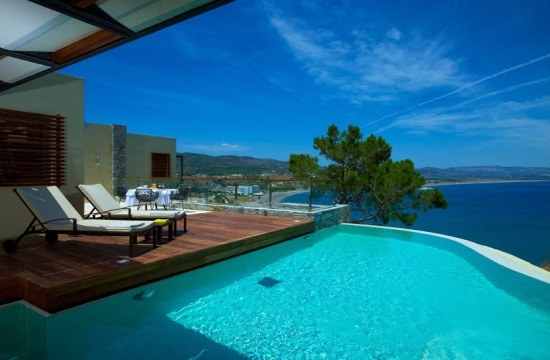 For each of these categories as well, the first-place hotel is considered the overall category winner for the country.